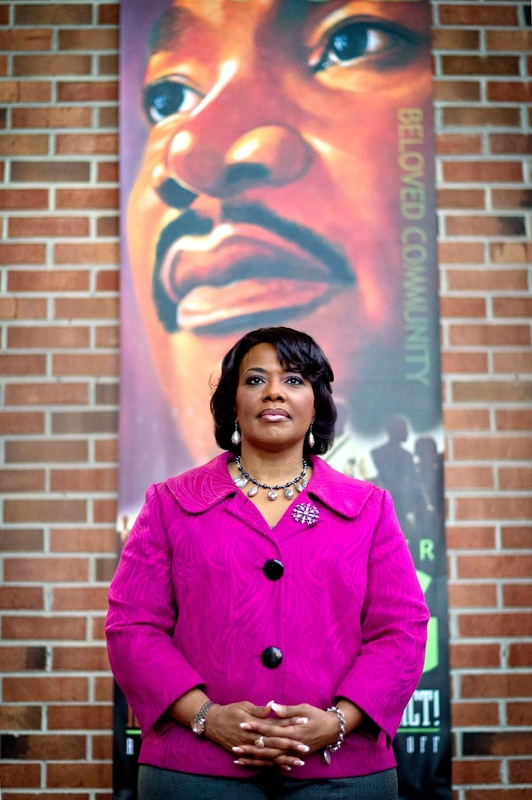 Today, Notable Styles and More would like to celebrate Bernice King as a legacy figure. The youngest child of Dr. Martin Luther King, Jr and Coretta Scott King (who was the mere age of five years old when her father was assassinated) is established in her own right. Miss King is currently a minister and CEO of the King Center. Miss King had her first United Nations speaking engagement when she was 17. Bernice has also participated in non violent demonstrations and is still active within the community of Atlanta, GA where she resides. 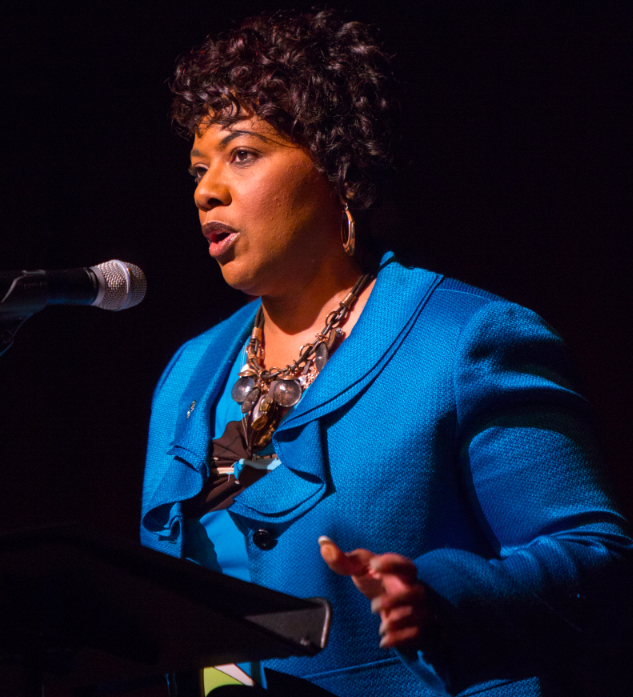 She was elected as the first female president of the Southern Christian Leadership Conference in 2009 but due to differences she declined the role. Months later King became CEO of the King Center. King's focus as CEO is to ensure that the nonviolent philosophy and methodology (Nonviolence 365) is integrated into various areas of society including: education, government, business, media, arts and entertainment and sports. King is also the CEO of First Kingdom Management, a Christian consulting firm based in Atlanta, Georgia. Bernice King was recently spotted on an episode of Jermaine Dupri’s (So So Def) Rap Game where she can be seen encouraging the contestants to be mindful in their choices of lyrics and to stay motivated and determined. This woman is an strong example of legacy representation. We wish her the best and offer our continued support in her future endeavors.